To make the selection process easier and far more accurate, Cypress Cabinets offers a free 3D computer created design of what your cabinets will look like in your home before you make your purchase. 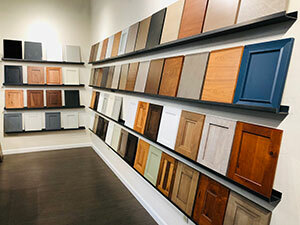 This allows you to see and touch your cabinets in our showroom and eventually see exactly what these cabinets will look like in your home with all of your color and style options. 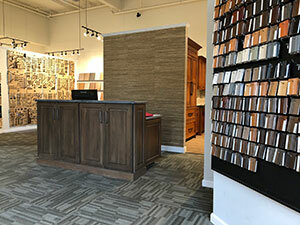 We know what a big decision selecting new cabinetry can be and wish to assist you in any way possible to make a decision you are comfortable with. There are a couple steps required in order to receive your free design. Below we discuss what actions need to be taken in order for your free 3D design to be created. Contact us to set up a meeting in our beautiful showroom where our multiple displays and unlimited choices will help us to assist you in defining your vision for your project. After our initial meeting we can schedule a in home consultation. This gives us an opportunity to gather measurements for an accurate estimate but also so we can better understand your space, your ideas, and help get the final design that much quicker. After our first two steps, we have obtained enough information to get you a preliminary quote and design. This would include 3D renderings of your space as well as an exact cost. These renderings will help jog your ideas and get us pointed in the right direction. So don’t worry about making changes we will redesign as many times as you need us to free of charge. We want you to love the final product and will do whatever it takes to get you there. Make A Showroom Appointment Today! 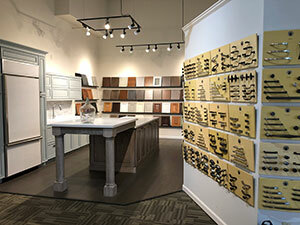 If you have any questions regarding the free design process or would like to setup a meeting at our showroom, please feel free to call us at (831) 394-5900 or use the “Get A Quote” form on this page.